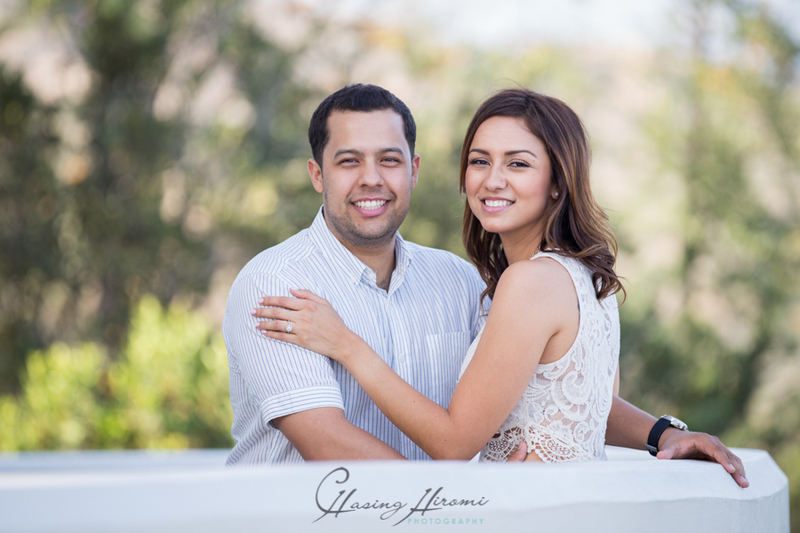 Long-time couple Claudia and Andy are getting hitched! 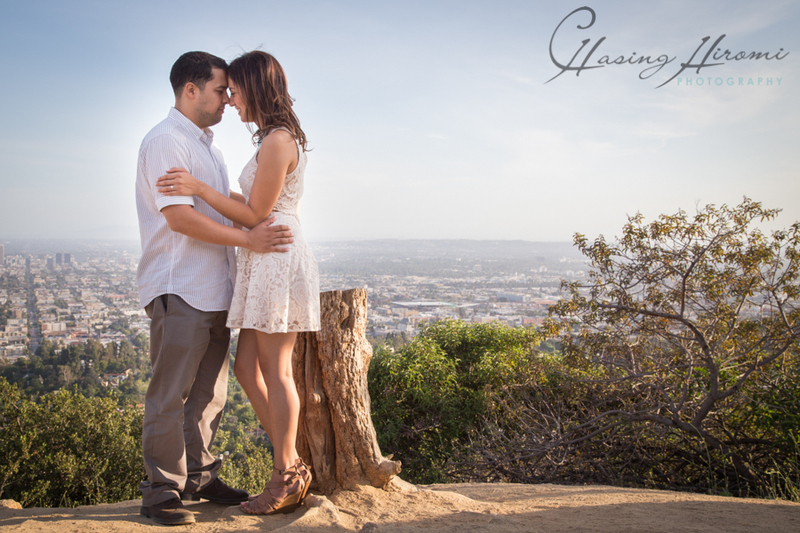 Andy is a hopeless romantic and wanted to do something incredibly special for his proposal. 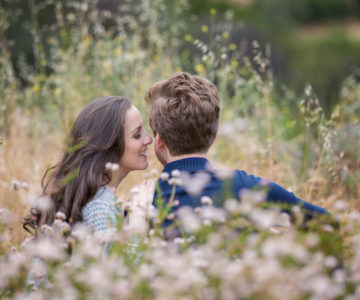 He led her up a hike at Griffith Park where he created a big heart out of rose petals, and got down on one knee in the middle and popped her the question! 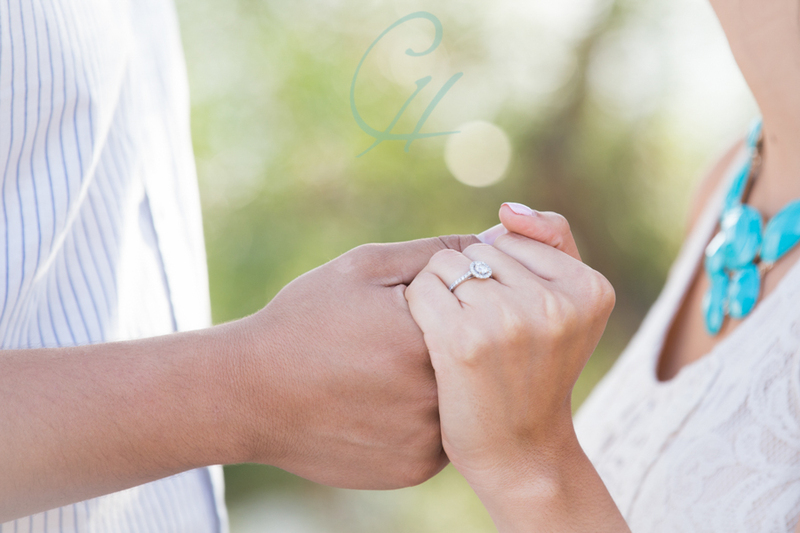 Awww, right?! 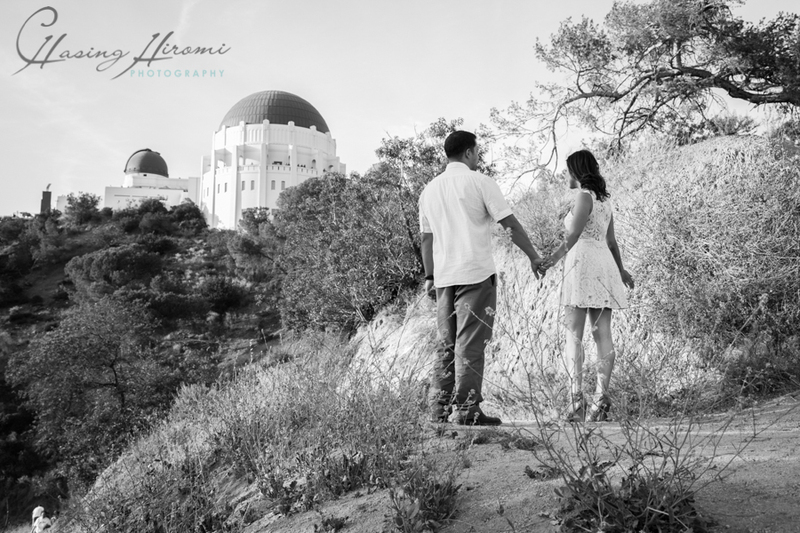 So, we chose LA’s iconic Griffith Park Observatory to shoot their engagement. 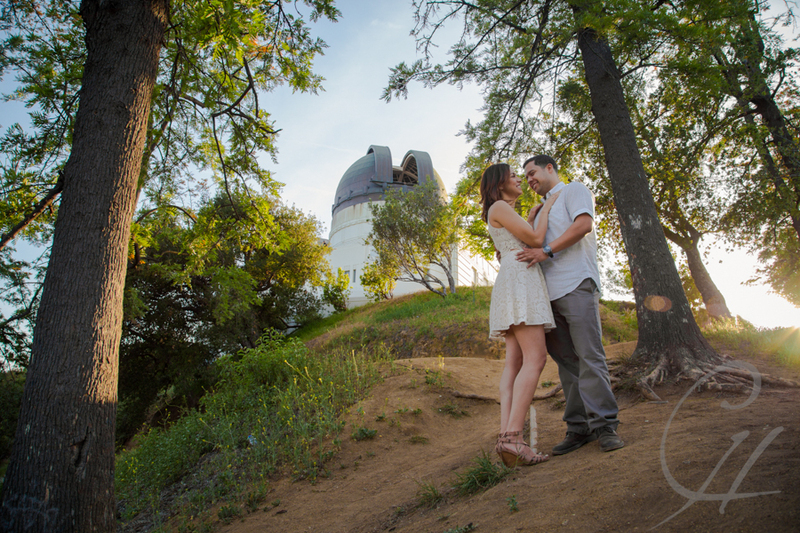 The Observatory offered a perfect blend of Andy’s love for architecture and nature. 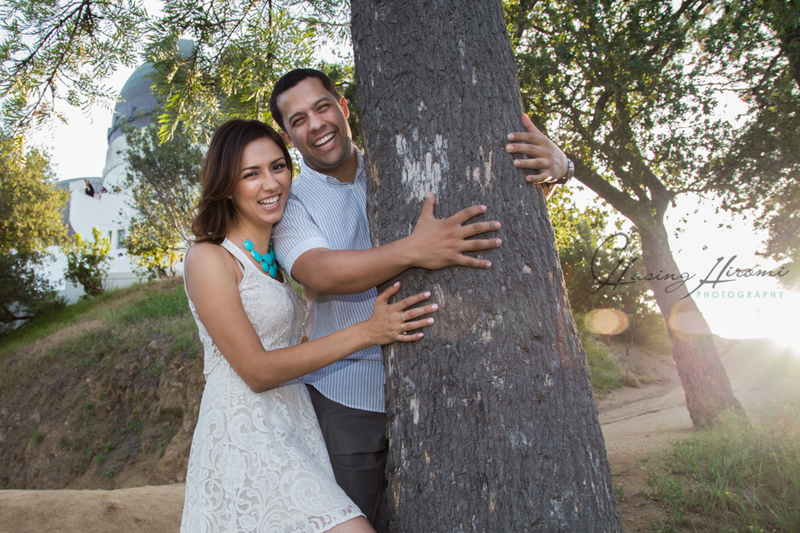 We even got some silly shots towards the end of our shoot where Andy started hugging trees! 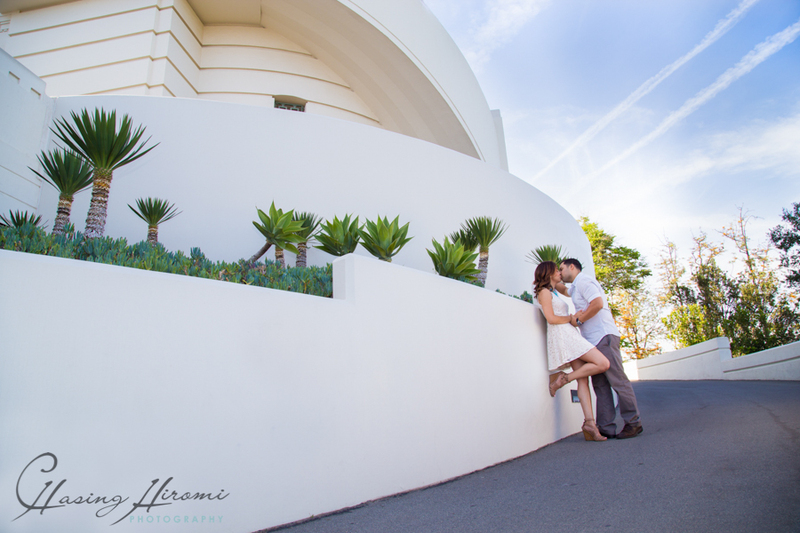 What a fun-filled day!